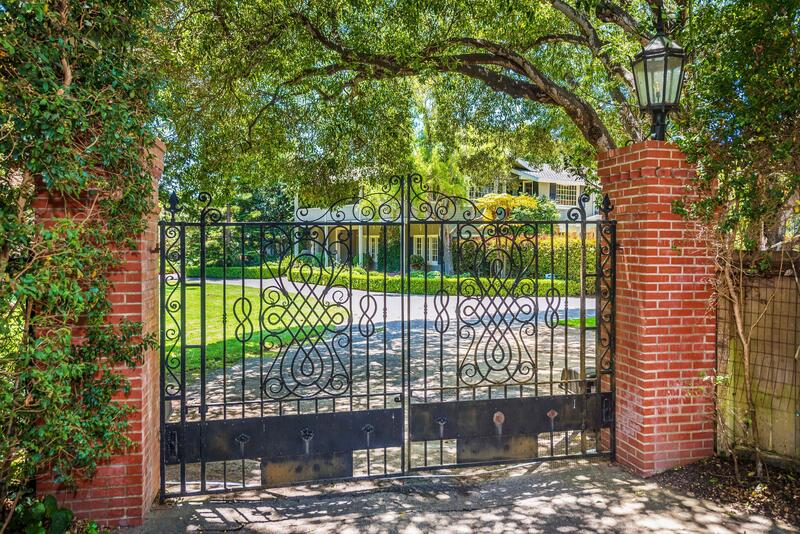 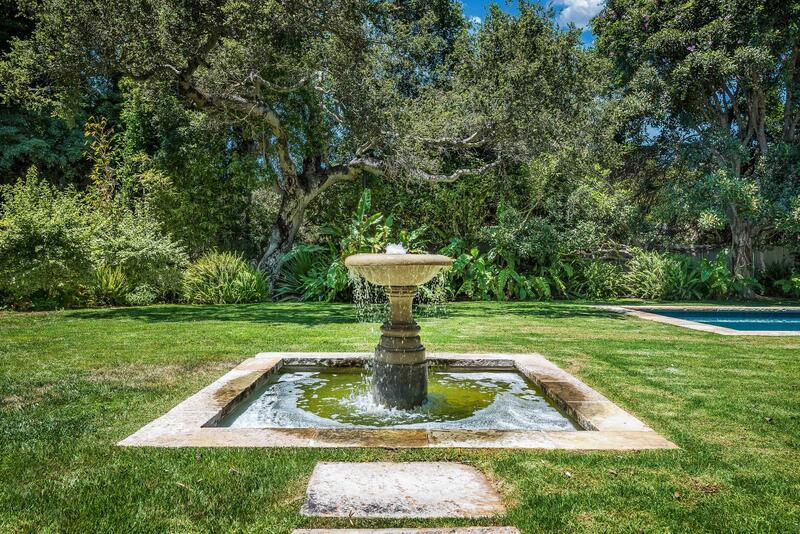 Located in Montecito's famed Hedgerow neighborhood, the gated and private 6 bedroom, 9 bath estate on 0.90 acre was originally built in 1914 with detail and style. 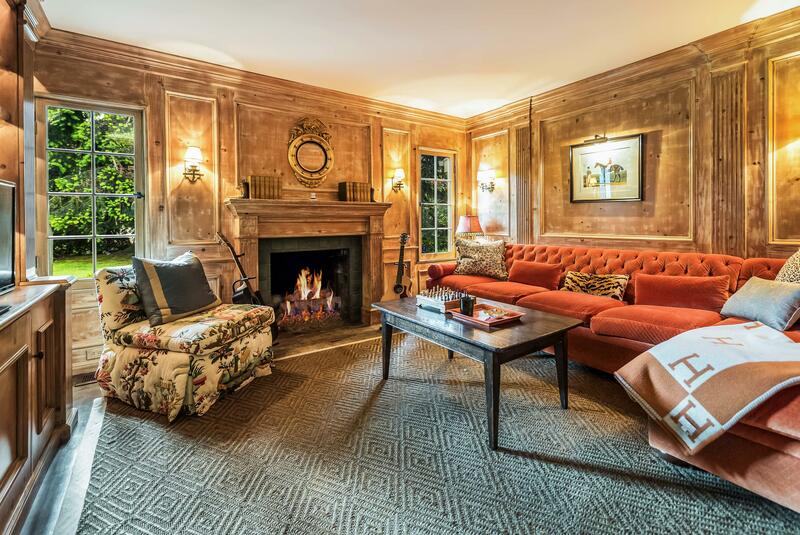 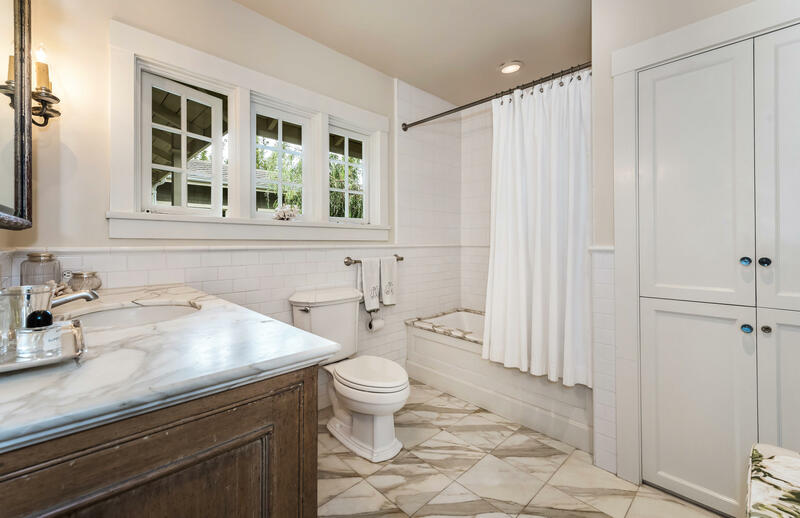 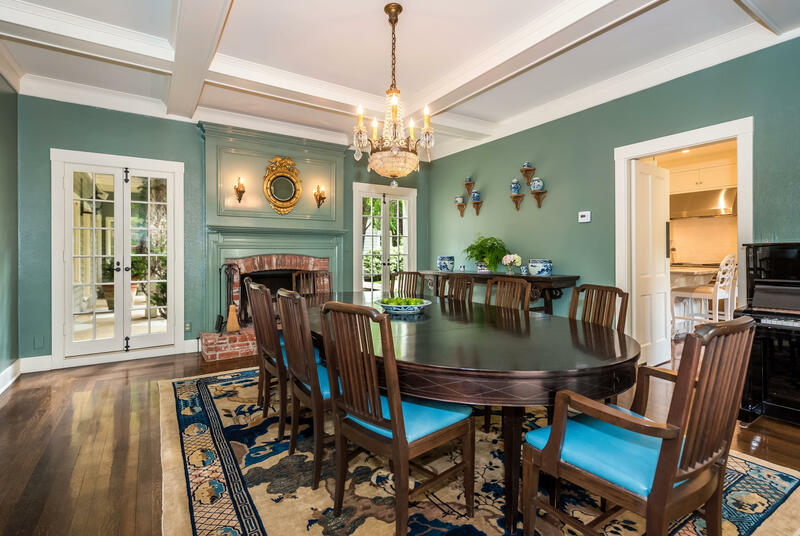 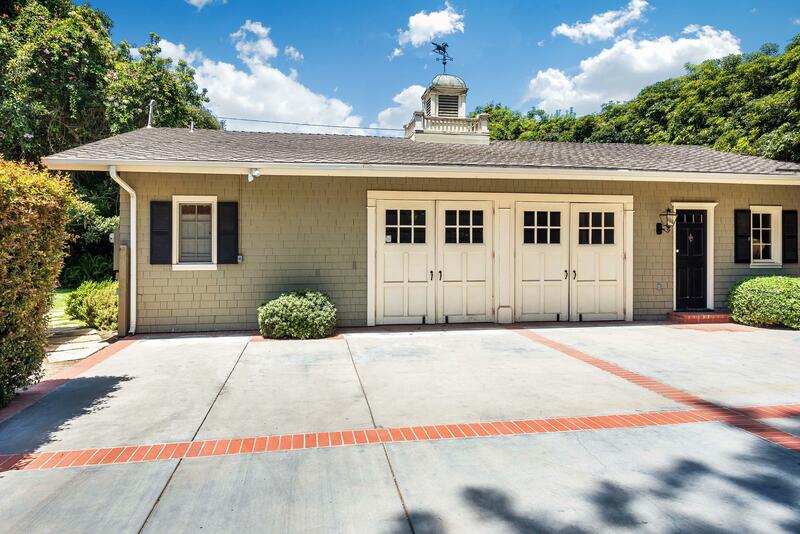 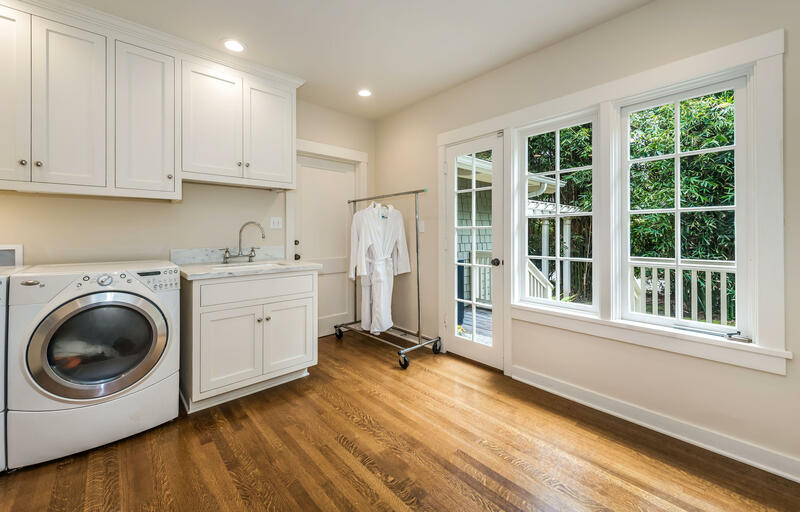 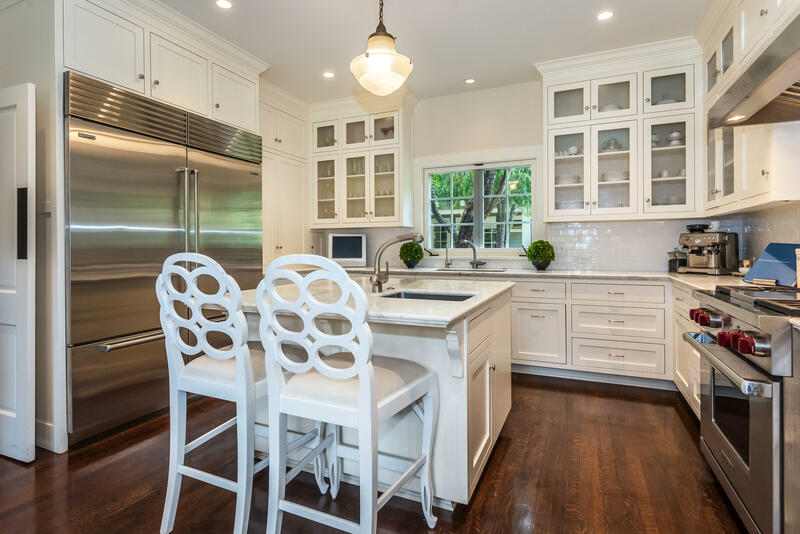 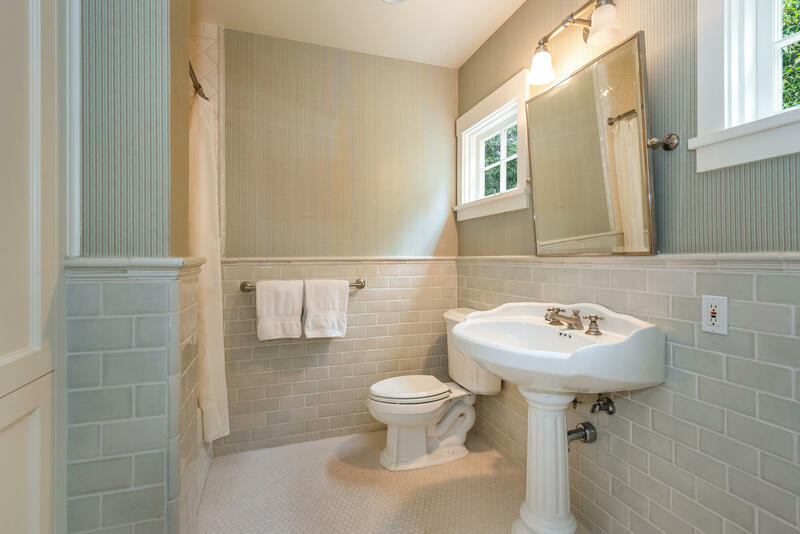 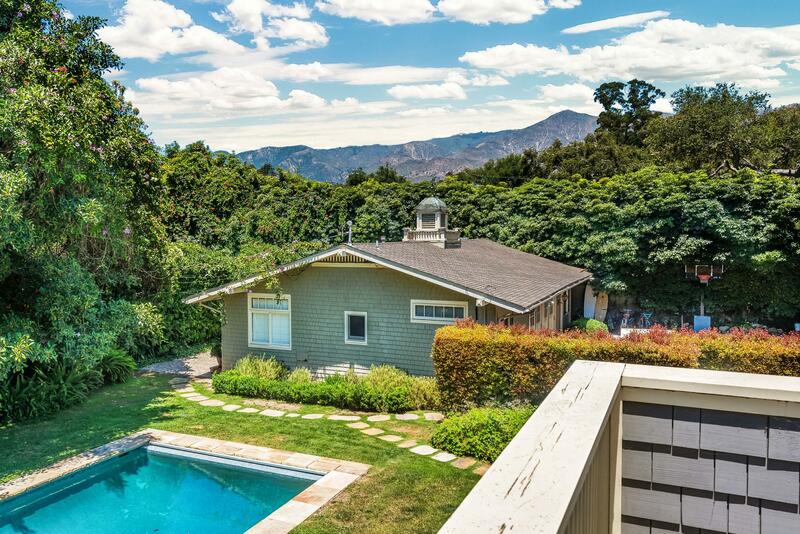 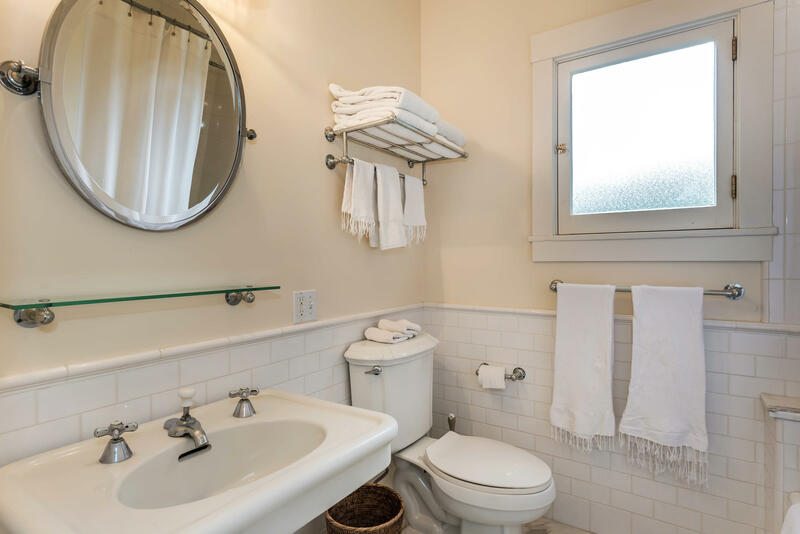 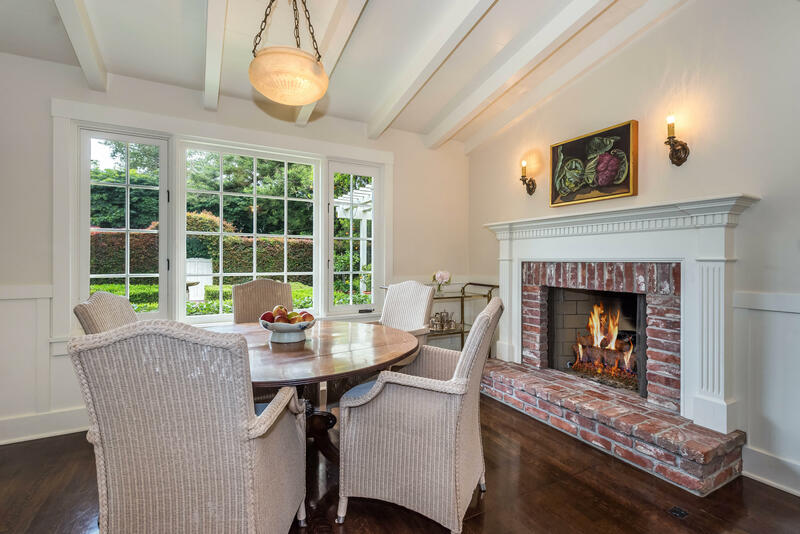 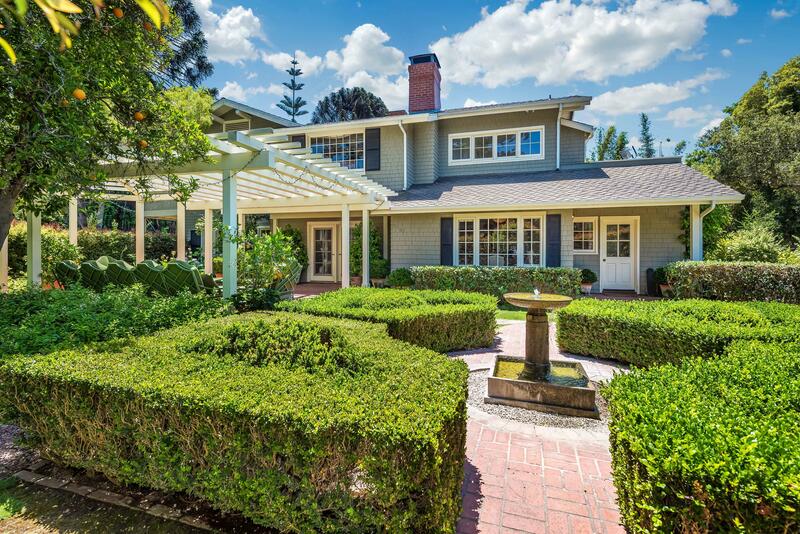 Exquisitely renovated and well-appointed, this traditional Craftsman-style home offers approximately 5,206 square feet of authentic charm with hardwood floors, spacious light-filled public rooms, a masterful study, office, gym, and six fireplaces. 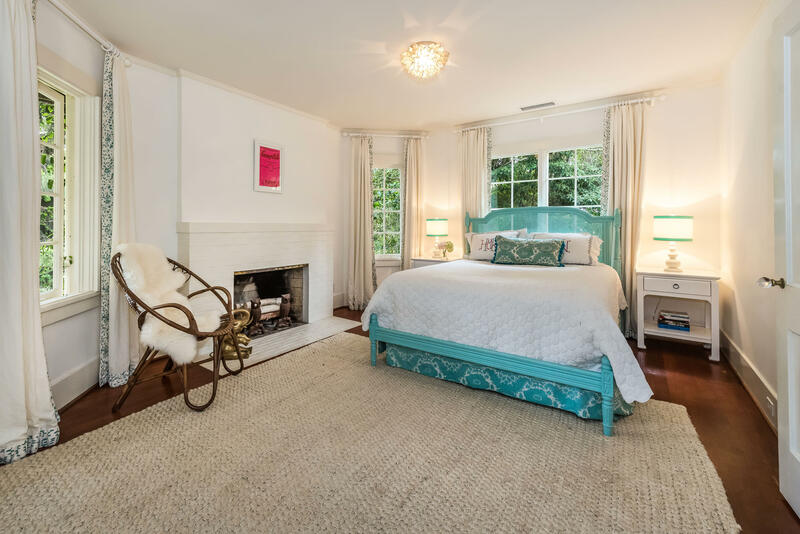 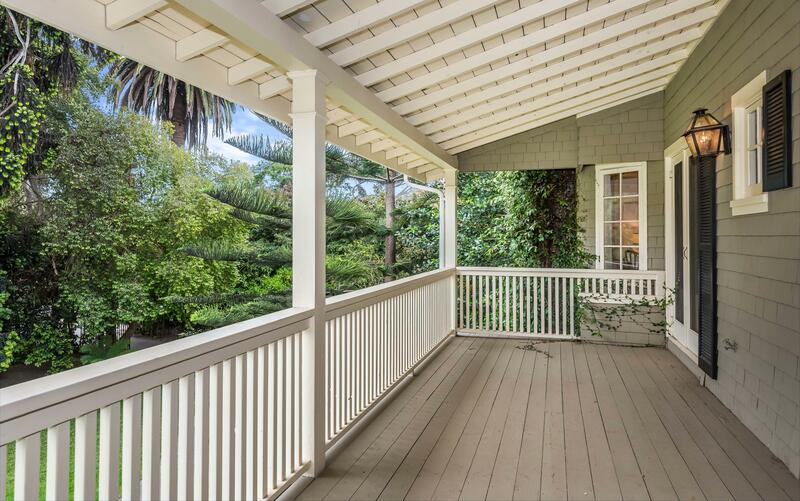 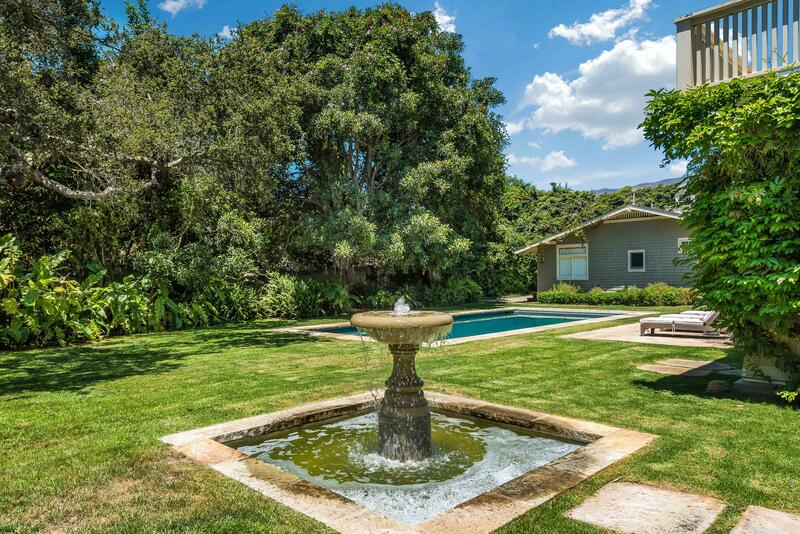 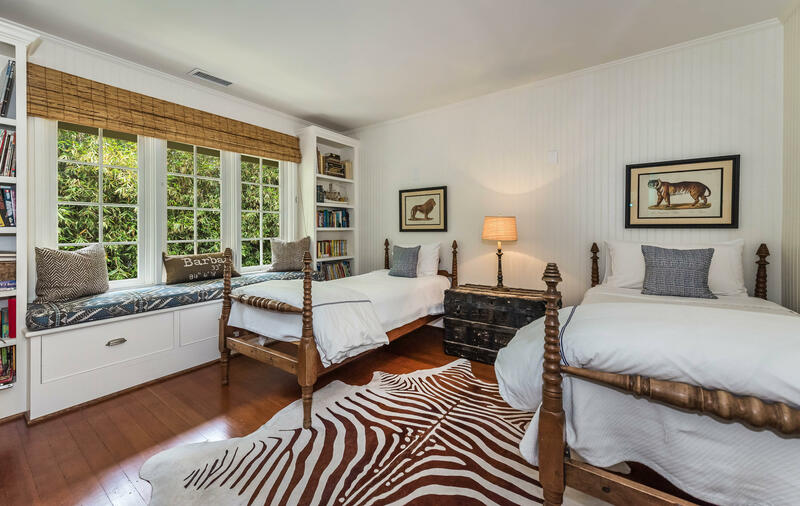 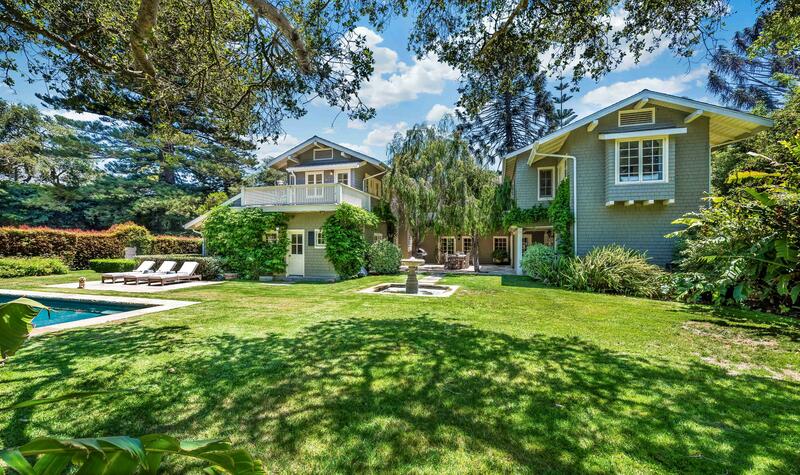 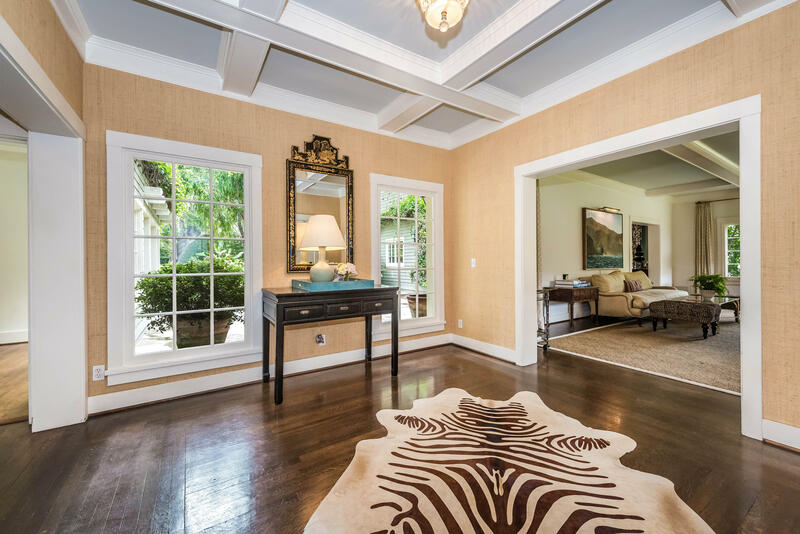 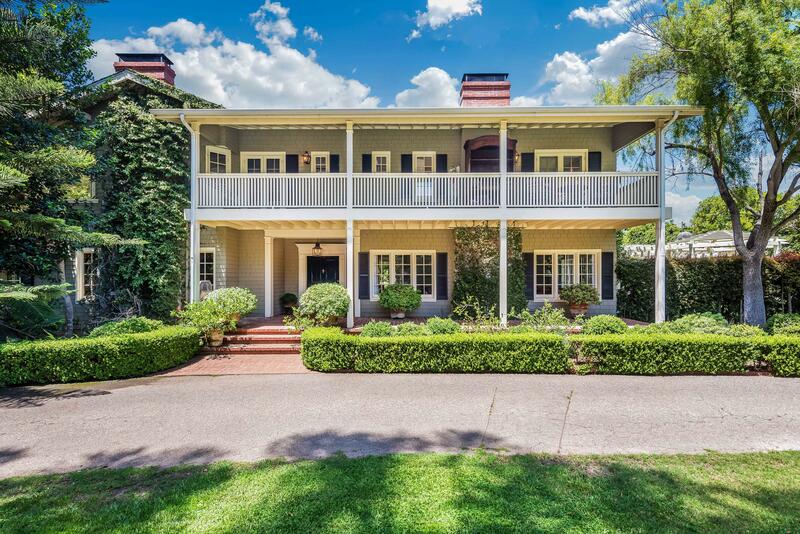 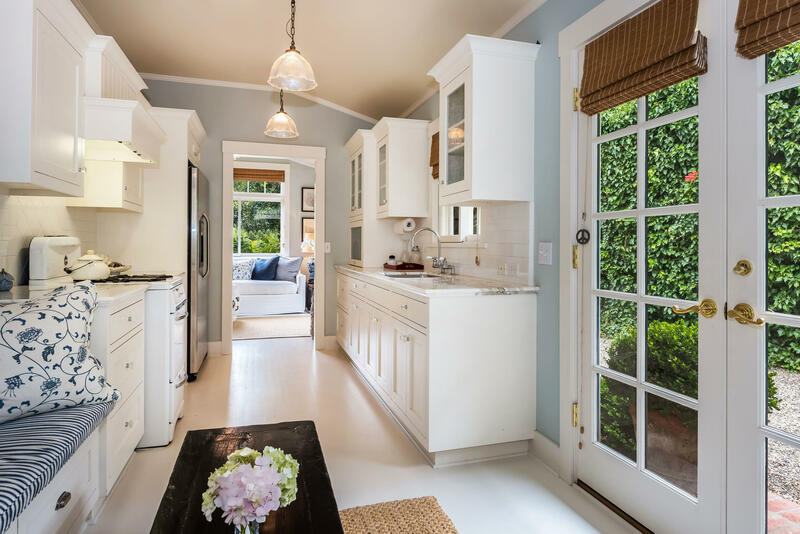 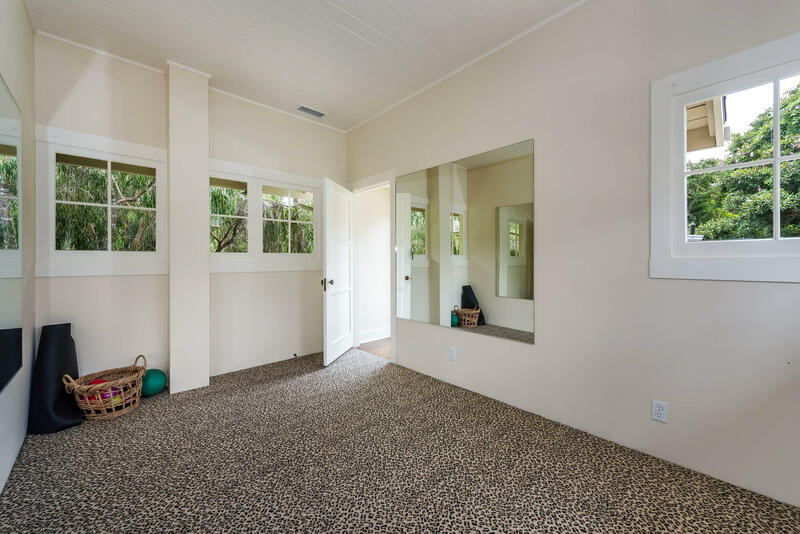 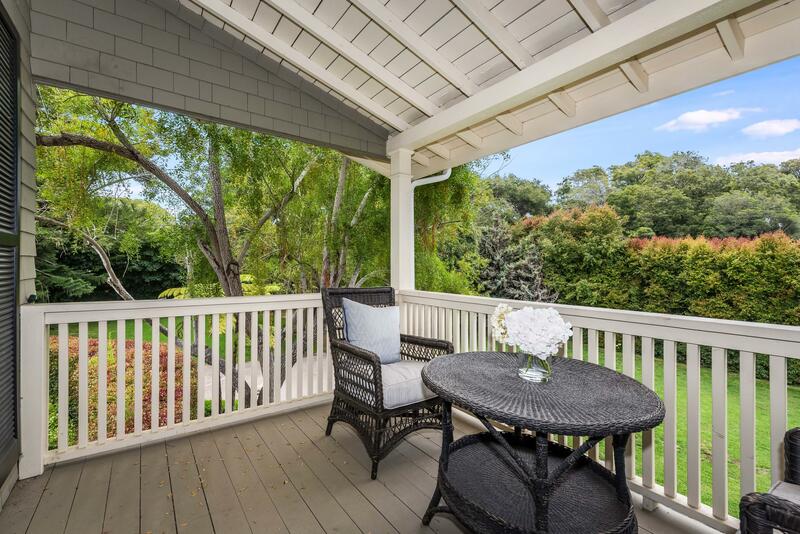 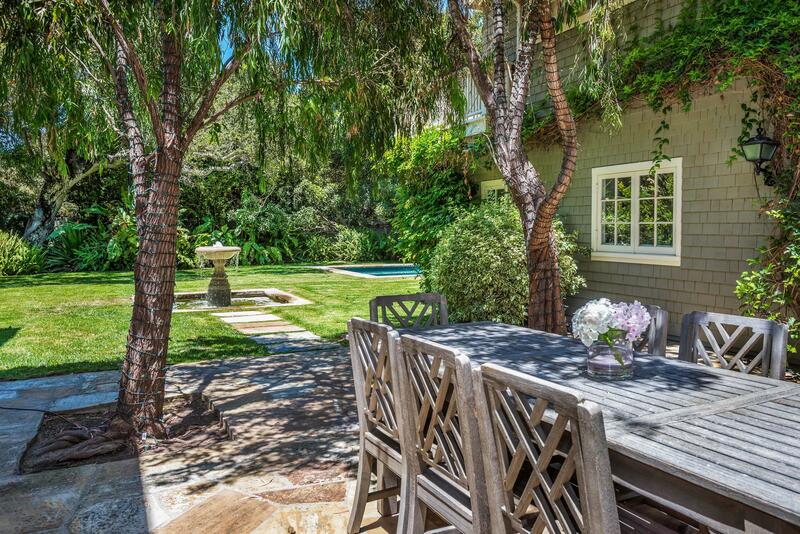 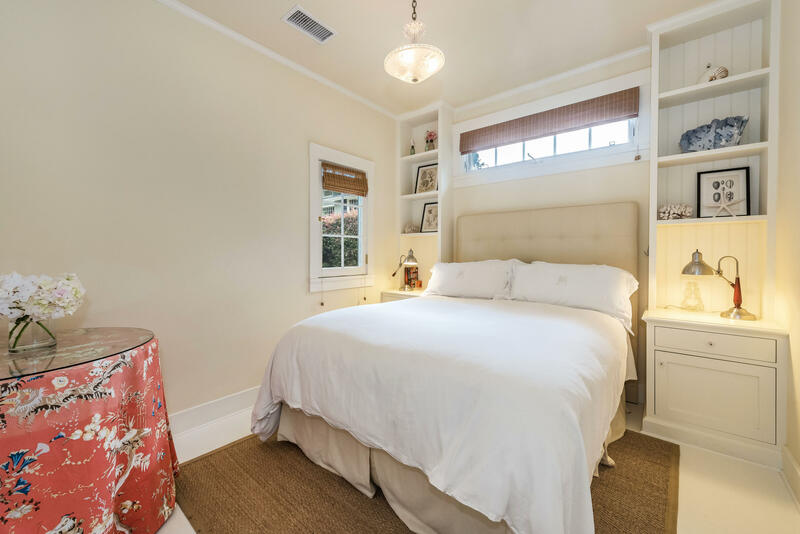 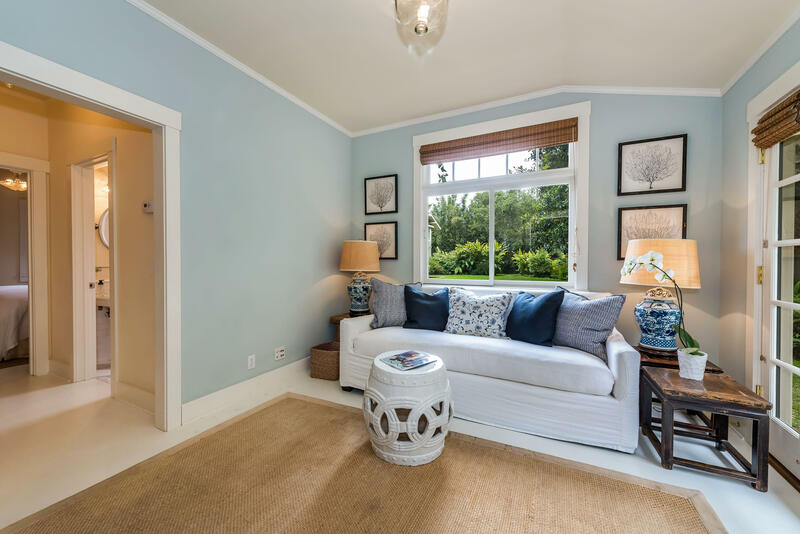 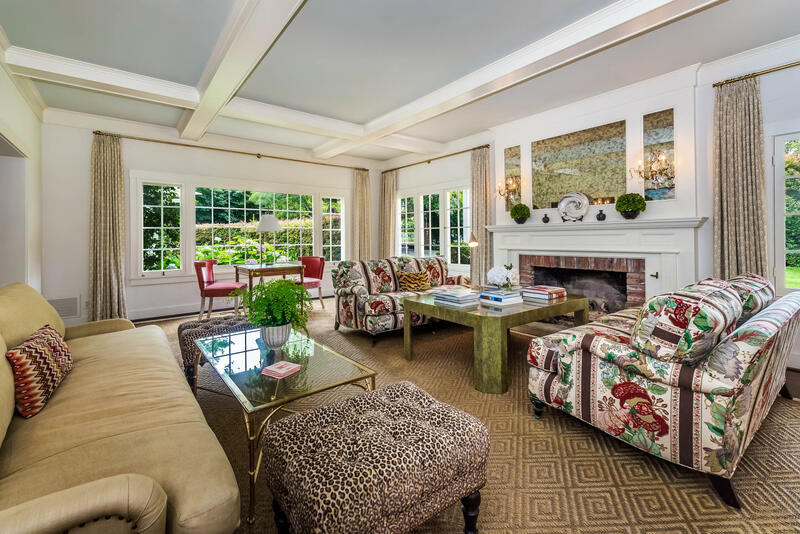 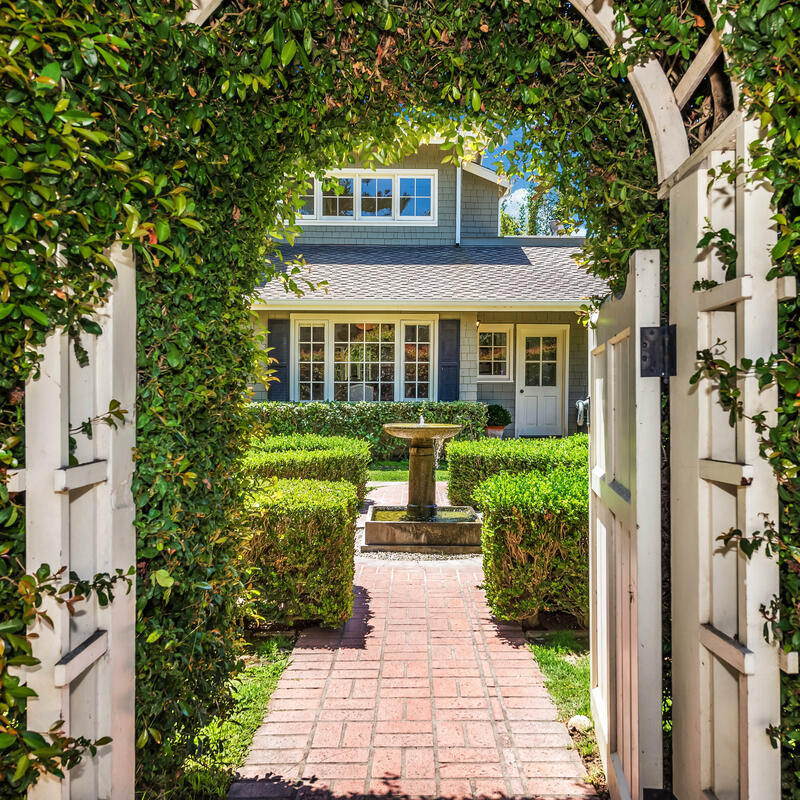 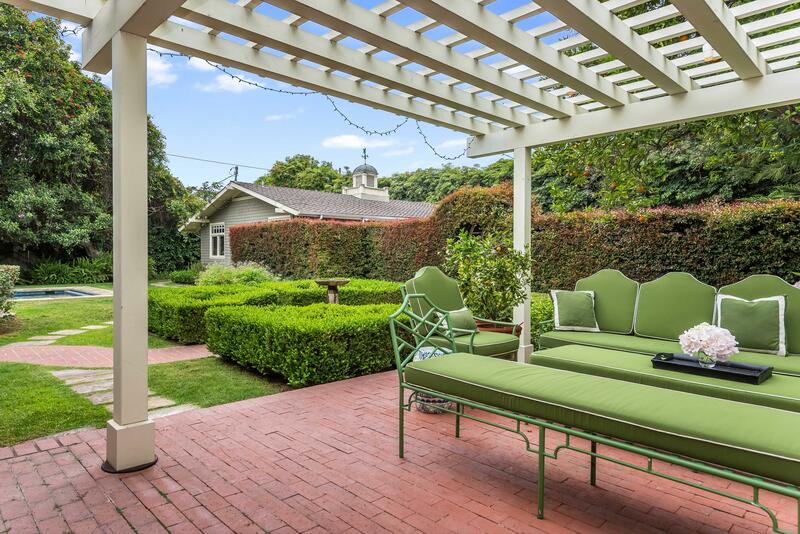 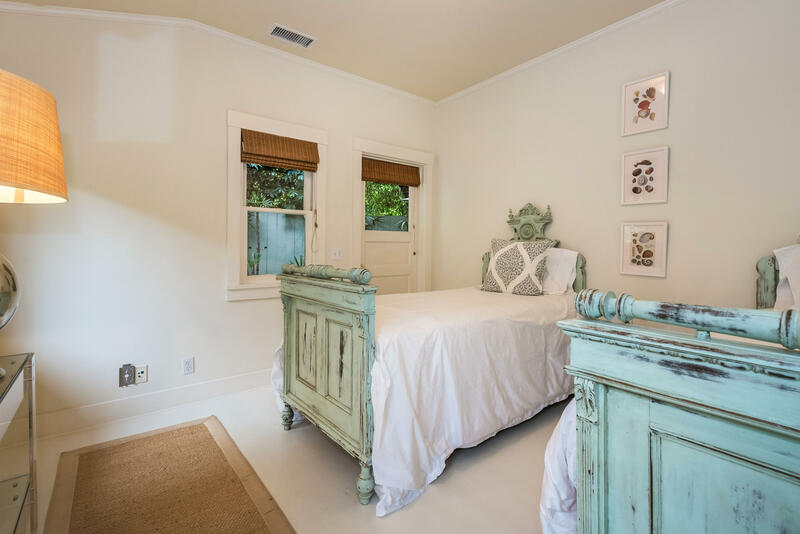 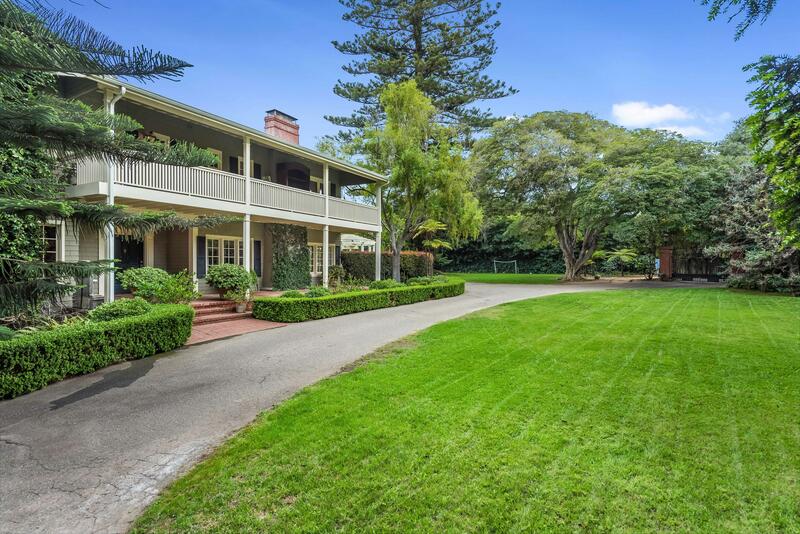 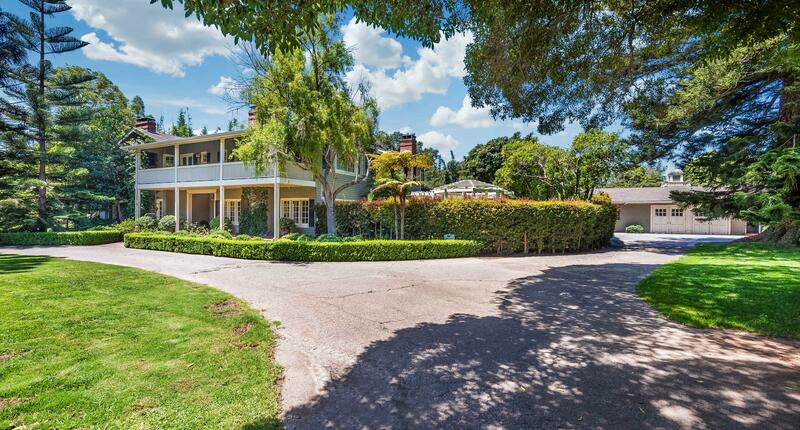 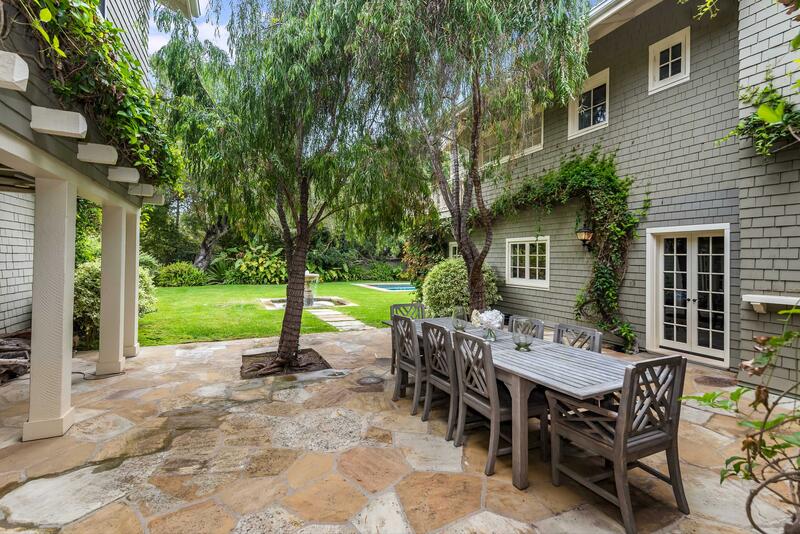 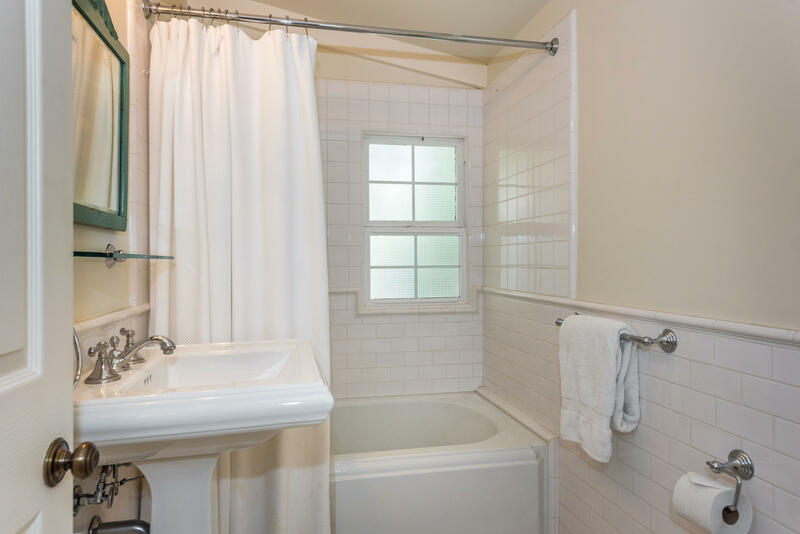 Inviting outdoor dining terraces and verandas, a pool, two bedroom guest quarters, mature specimen trees, sunny gardens, and tack room with a loft enhance this extraordinary property situated near Miramar Beach, Upper and Lower Villages, Montecito Union School and local private schools.